This is a 5 star post, for sure! If you’re human isn’t swayed by how well ‘nip helps bug bites, perhaps they would be swayed by the fact that ‘nip is a better insect repellent than DEET, so if they keep it around, they might not get bitten to begin with. 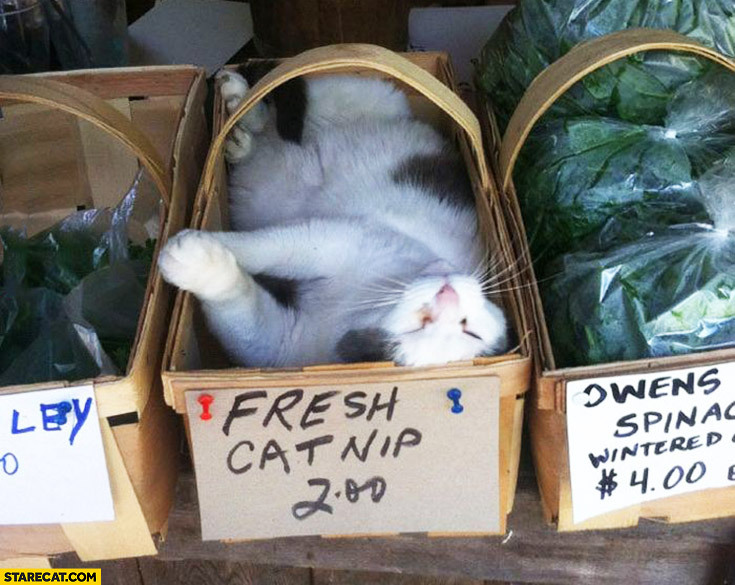 I will also add that fresh is best and until we discovered Cat-a-bliss blends (all of which have medicinal qualities) buying fresh ‘nip was difficult to guarantee. Well there aren’t too many people close to our house, so it would shouldn’t be a problem. You are welcome, I loved your post! 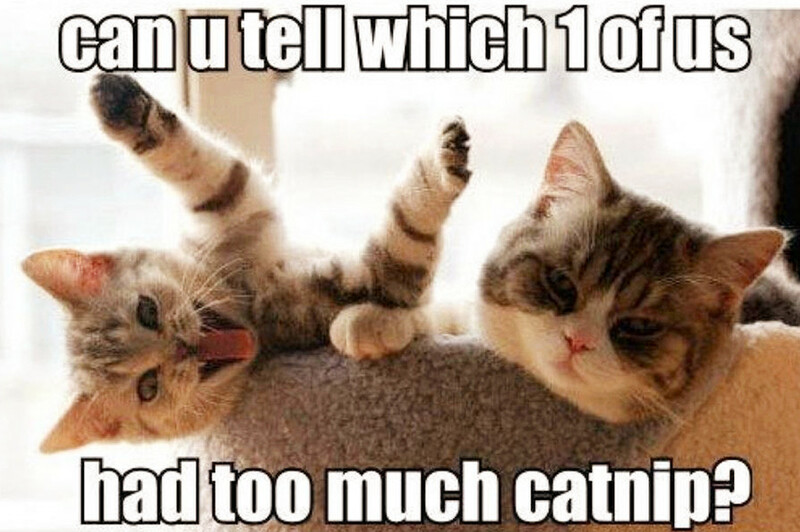 You can never have too much nip. I hope your Mom is feeling better soon. Thank you. She’s back up to maximum cuddling ability now. That was cute. 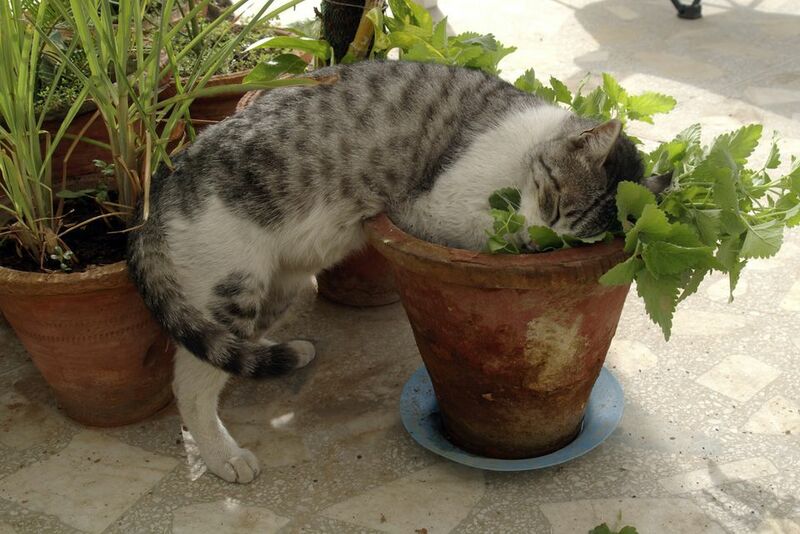 We grow lots of nip. Thank you, maybe I can make some tests with mom. Very smart post and I luv all the supporting pics you found! Nip sure is magical in every way. 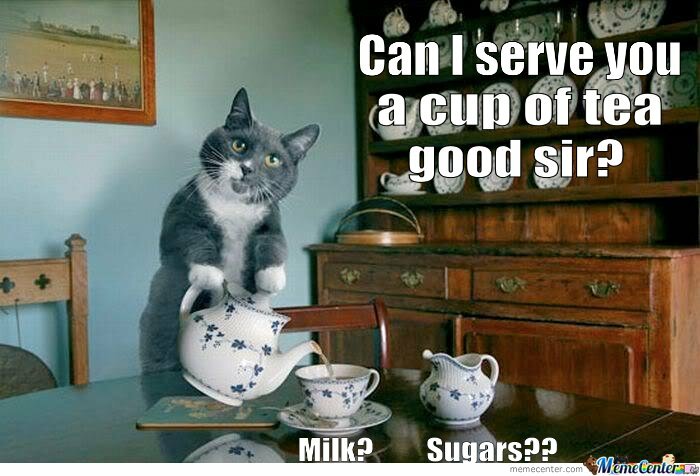 You sure make some good points about humans and their upset tummy’s, stinkies, and sweat. 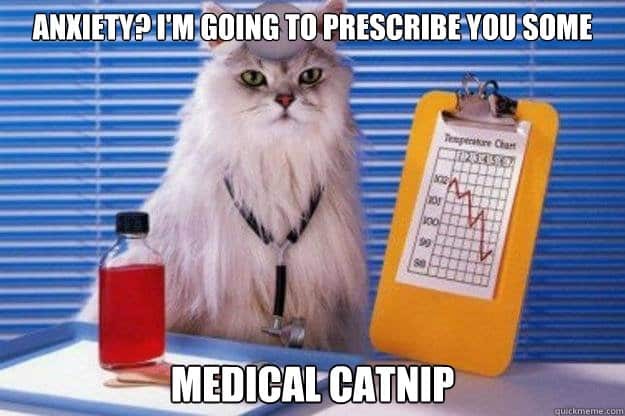 They should carry nip with them all the time for all their body ills. Can you believe that the yard crew pulled out the nip plants in my garden thinking they were weeds? !